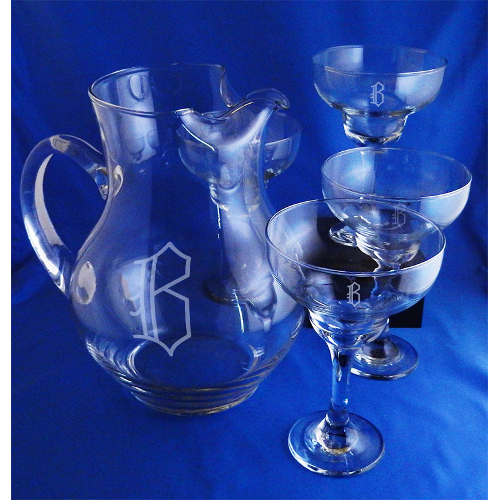 Every bar collection must have a set of Margarita Glasses! 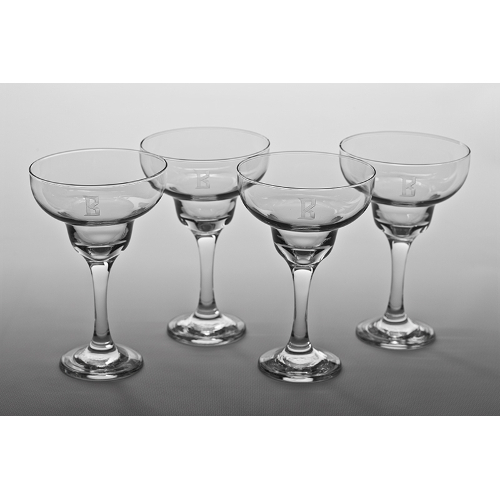 Margarita glasses feature a long stem and a stepped-diameter bowl on top that is similar to a champagne coupe. 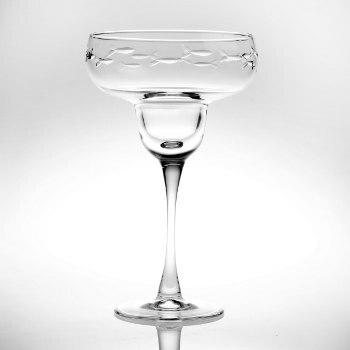 Beyond the traditional glass, margaritas are commonly served in double old fashioned glasses. 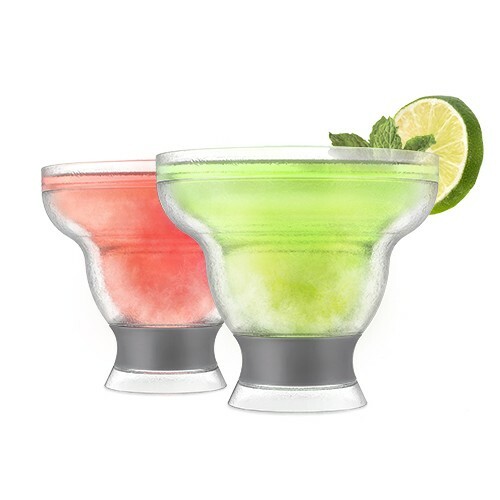 Add a sophisticated touch to your kitchen or bar and are also perfect for serving margaritas, pina coladas, and other fun and fruity beverages - or even desserts!